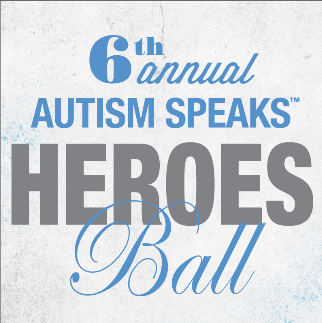 » Be a Hero at Legacy’s 6th Annual Autism Speaks Heroes Ball! Be a Hero! Do your part while enjoying a great night out at Legacy’s 6th Annual Autism Speaks Heroes Ball. 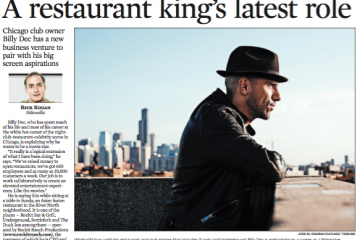 Join Host Ted Brunson and Chicago’s most social and generous young professionals. Billy Dec and Rockit Ranch Productions have generously supported the Autism Speaks Heroes Ball since its inception in 2008 and we couldn’t thank them enough! Read up on all of the exciting details surrounding the event below. The Autism Speaks Heroes Ball is a really engaging, dynamic event–it’s not your typical, seated fundraiser, with a program full of speakers and videos. Our longtime emcee, TV personality Ted Brunson, and all of our guests are on their feet all night, enjoying high energy music, food, top-shelf open bar, silent auction and cool experiences like Scotch tastings, tequila samplings, photo activations and more. Most people who attend the Heroes Ball say it is one of their favorite nights of the year and definitely their top charity event, because it’s so different. 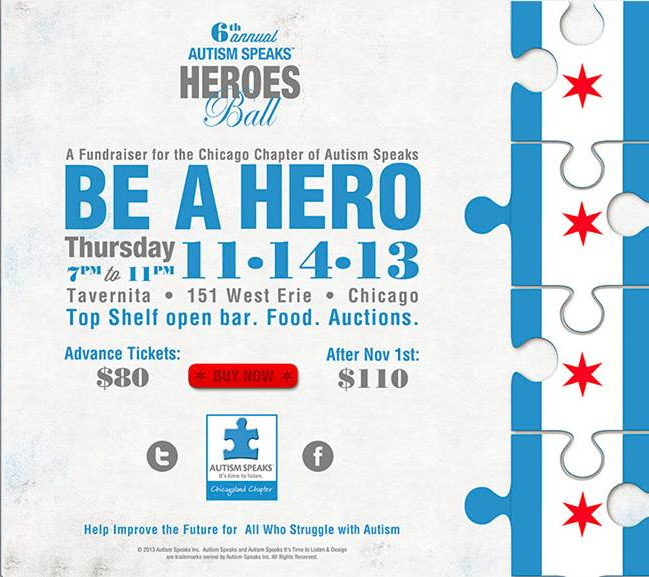 This year’s Autism Speaks Heroes Ball is Thursday, Nov 14th at Tavernita (151 W. Erie), from 7pm-11pm. Exclusive pre-sale tickets are just $80 now thru Thursday, October 31st. After that (and at the door) tickets are $110 each. You TOO can be a hero for autism–just purchase tickets or make a donation! 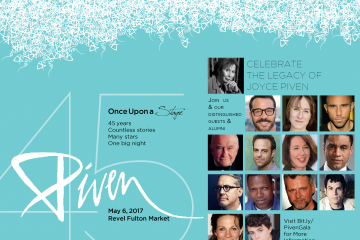 This event will sell out, so buy your tickets today. Thank you!